become faster and shorter the longer you play the game. premise, and not worth the trouble of acquiring. 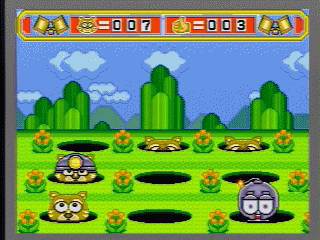 Sonic CD game) known as Amy's Whack-a-Mole. 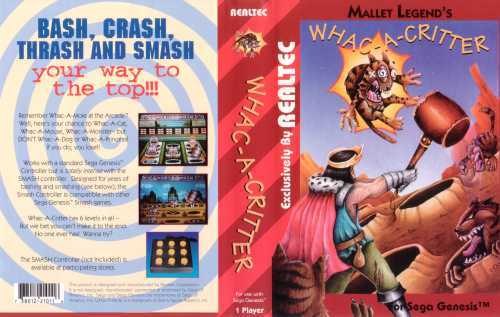 I just thought that I would let you know that you DON'T need the Whack-a-critter controler to play the game! I accually found this game at a used game store and it works fine with the standard 6-button Sega controler. I've the game 5 times (NEW) and can't find the controller though... Anyone??? 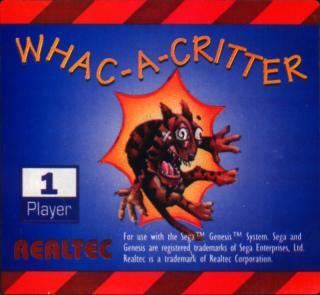 I love the box art, where all the creatures look like rabies-infested, wicked toothed beasts of hell and on the actual screenshot they look like cute furry things. Maybe they thought 'The Kids' wouldn't want to play a game where you get points for wacking things that look like puppies. ITS WACK-A-MOLE! but home edition! its a bit harder than in real life.. but its great! beat em to a pulp! 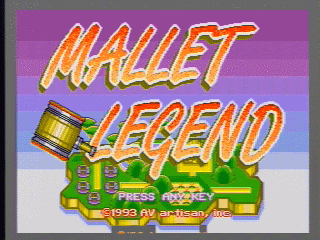 I want this game, but it is one of the many games that was never released in the UK. Which makes it very very hard to obtain.